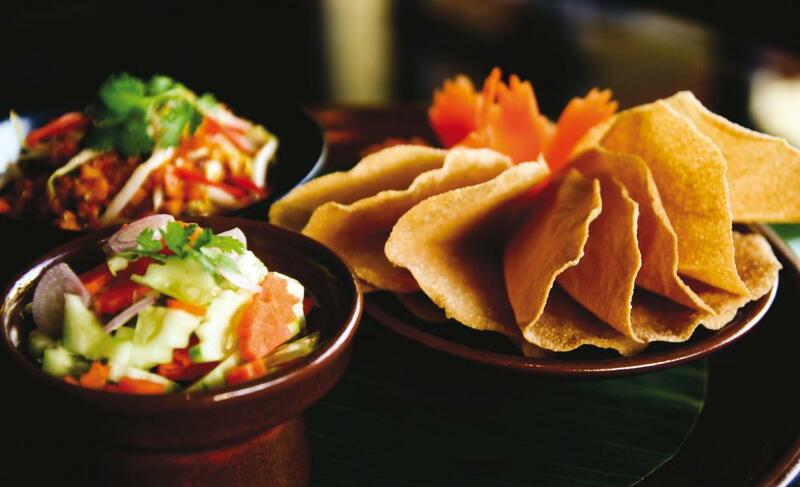 Thonglor and Ekamai gather some of the finest and multi award winning restaurants in Bangkok. 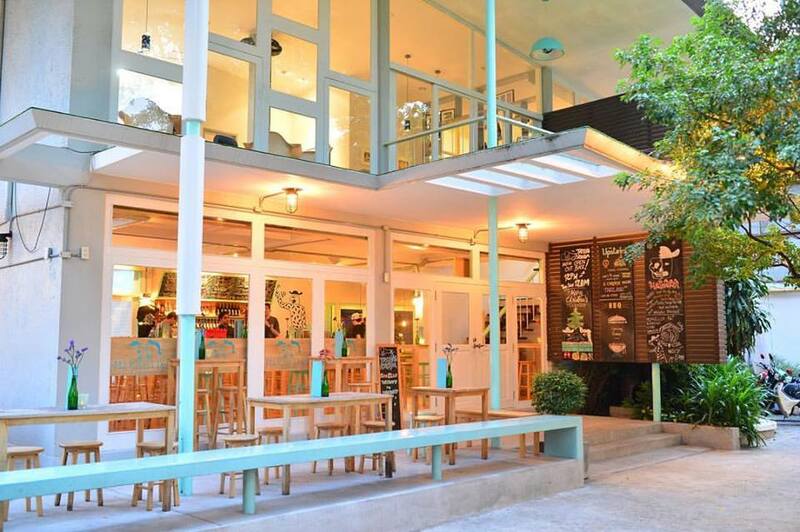 It is no wonder why Thonglor-Ekamai is 1 of Bangkok’s investment hotspot as this is such a popular place of residence for celebrities and expatriates. 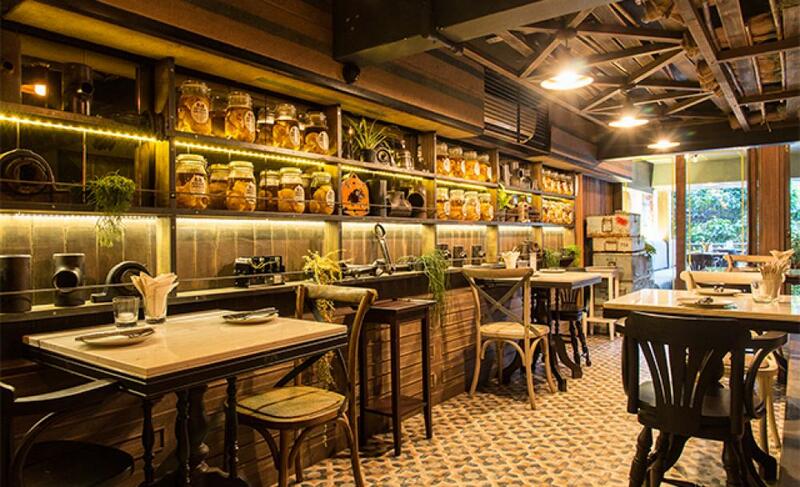 Here’s our list of the top 10 fine dining restaurants in Thonglor and Ekamai. 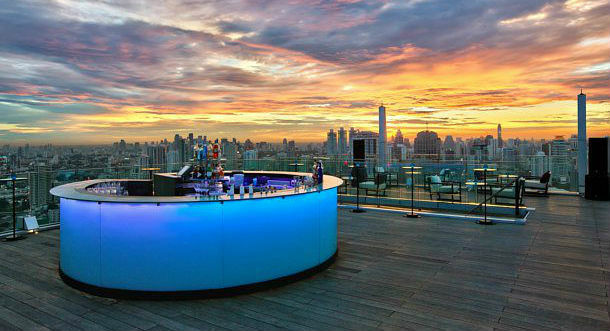 Elevate your senses in the stunning rooftop bar and lounge. 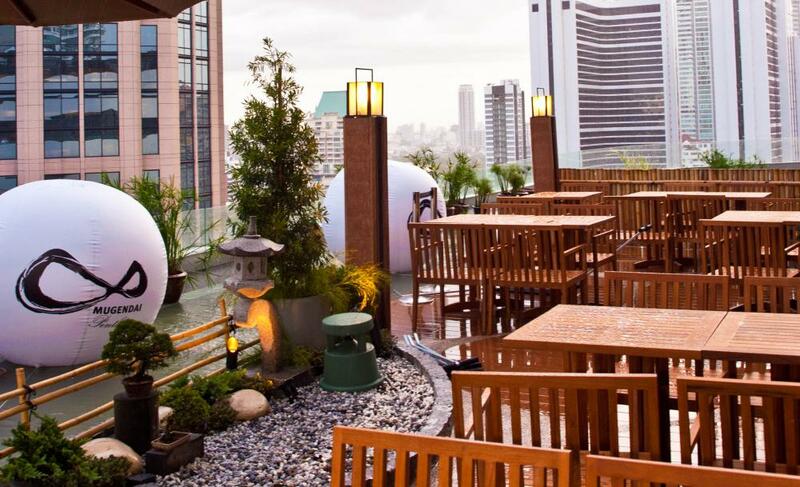 With an unrivaled 360-degree panoramic view of the city and beyond, there is no better way than to mix with the height of Bangkok’s social scene at Octave Rooftop Lounge & Bar. 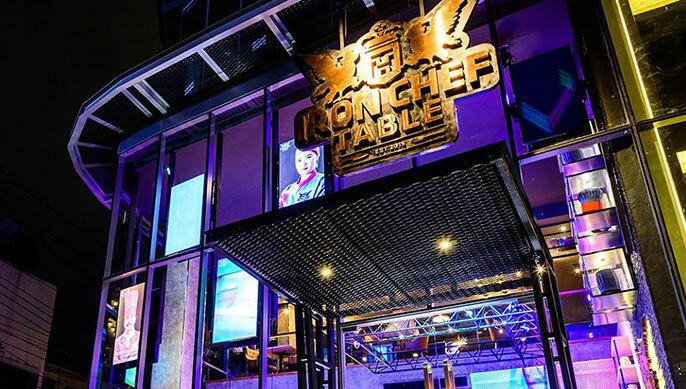 Iron Chef Table is the first restaurant officially affiliated with the Iron Chef TV program, which sees top chefs from various cuisines battle it out against cooking-crazy contestants. 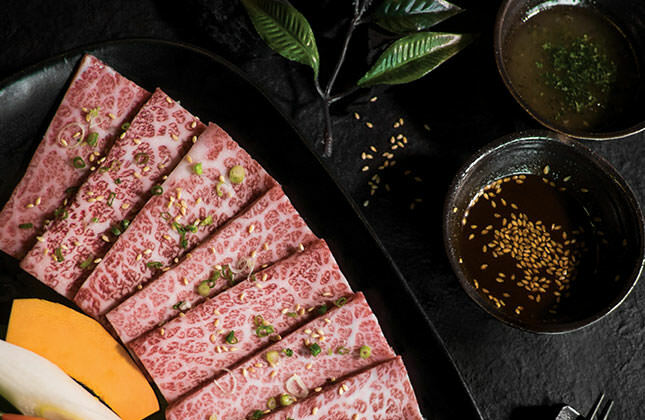 Modern Luxury Authentic Yakiniku Restaurant” Sumi Tei Yakiniku is the only place in Thailand that serves Imperial Wagyu A5 sourcing directly from Japan. 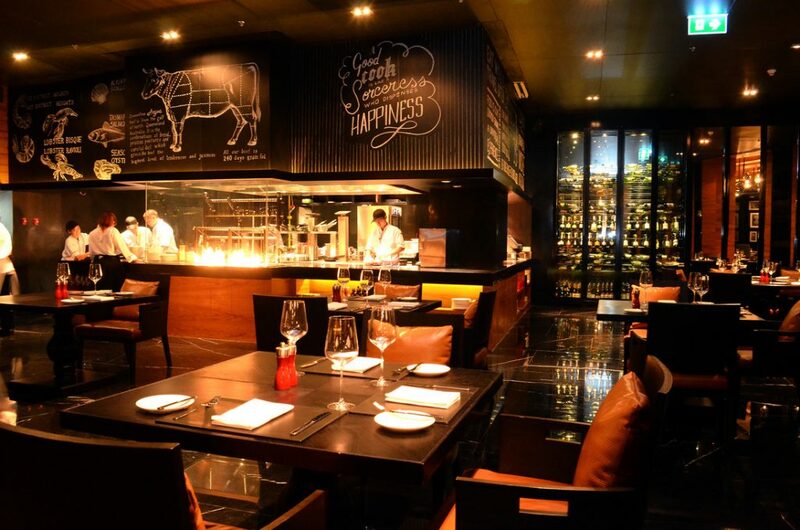 Khun Patara is recognized as one of Thailand’s leading restauranteurs and pioneers for over four decades along with Khun Pantipa Raiva and Khun Chandnibha Suriyong to bring the taste of Thailand to the world by offering the Thai culinary experience at its best. 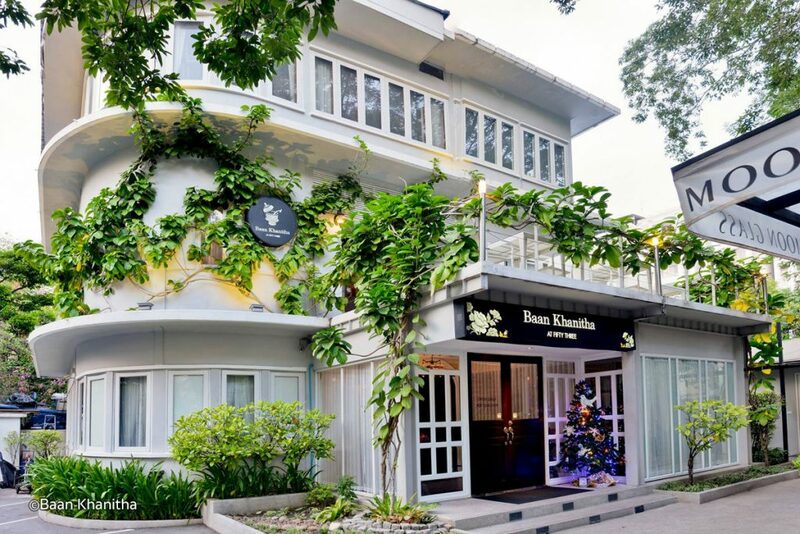 Tucked away from a busy street of Ekamai Road in a quiet residential area, Mikkeller Bangkok introduces a first in Bangkok cozy fine dining & craft beer pairing concept of “Upstairs” under Chef Dan Bark, formerly Sous Chef of a Three Star-Michelin, Grace Restaurant in Chicago. 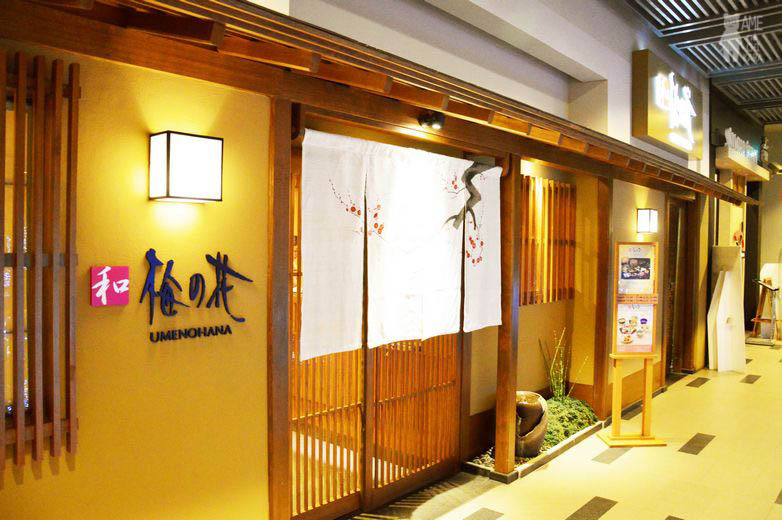 Mugendai Penthouse has born over years spent on intensive preparation prior to opening to create a unique Japanese dining experience where every single customer is special. The new phenomenon where food meets lifestyle.